When you sell designs online, you can live a successful creative life on your own terms and collect payments over and over again — even while you sleep! How? By signing up at one of the popular marketplaces where you can use your creativity to turn everyday products into individual works of art. These sites let you sell designs online (for free) and enable independent artists to easily earn passive income.Your designs make it in front of millions of shoppers around the world and the marketplace handles all the logistics for you — manufacturing, shipping, customer service — letting you do what you do best, create! 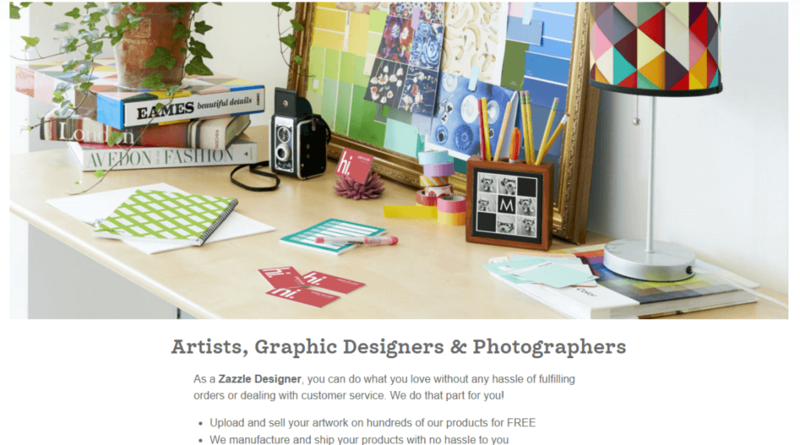 Perfect for artists, graphic designers, & photographers — get your work in front of 30 million worldwide shoppers when you become a Zazzle Designer. Did I mention Zazzle is free to use? After you sign up, you’ll pick a store name and set up shop. Choose from hundreds of products you want to apply your designs to including t-shirts, phone cases, greeting cards, and buttons. When you’ve got just the right design, post your item for sale. Each time one of your designs sells, you’ll get paid a price of your choosing thanks to Zazzle’s “Name Your Royalty Program.” There’s no need to worry about manufacturing, shipping, or customer service — Zazzle takes care of all that for you. 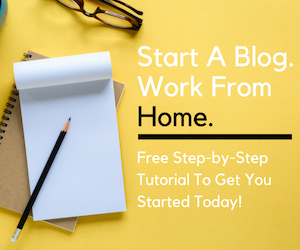 Zazzle is such a large, popular, and reputable designers’ marketplace that artists are earning a passive income while creating the things they love . When you sell on Zazzle, your designs will be placed alongside big-name brands like Paul Frank and Disney. Plus, everything you sell is backed by Zazzle’s 100% satisfaction guarantee ensuring customers will love your designs as much as the products they’re printed on. 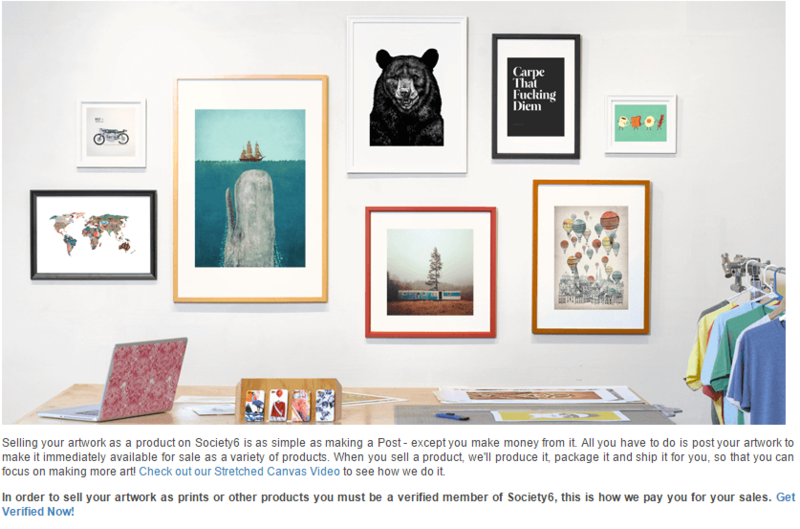 You can sell designs online and turn your artwork into a variety of products when you sign up as a member at Society6. You can sell your artwork as prints or on products like shower curtains, mobile device cases, and throw pillows — but you’ve got to become verified first (this is how you’ll get paid). Once you’re verified, you can create “posts” that make your artwork immediately available for sale. As the artist, you retain all rights to your work even if one of Society6’s retail partners sells your designs on their site. When you sell your art as prints, you get to choose the profit you make on each sale. When you place your prints on products, you’ll earn a predetermined amount each time something sells. For example, you’ll earn $6.80 for each shower curtain that sells with one of your designs on it. Easily market and sell designs online when you connect your Facebook and Twitter accounts and start tracking your earnings! Payments are made via PayPal on the 1st of each month. 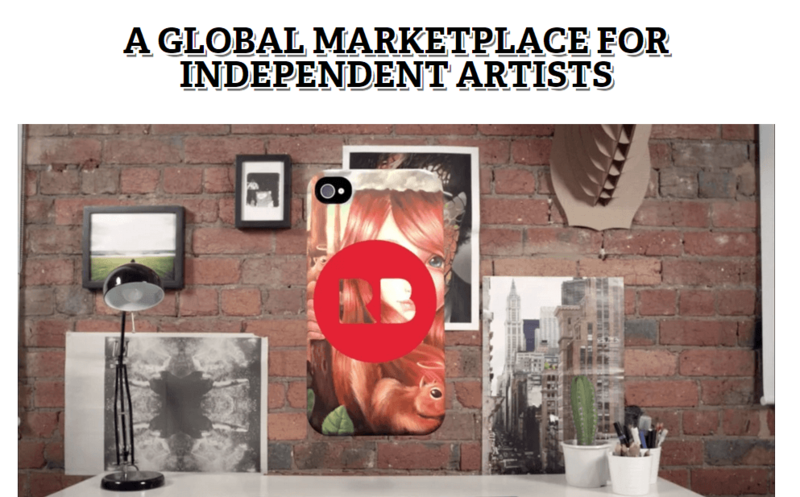 Redbubble (RB) is a global marketplace for independent artists. When you sell on RB, you get to place your designs on high-quality products and sell to a large audience — all for free. Redbubble coordinates the shipping and manufacture of each design that you sell. 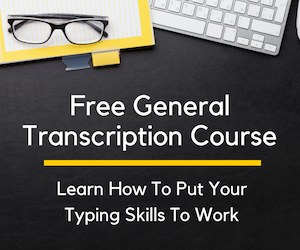 They’ll also handle all of the customer service for you, leaving you more time to design and create — opening up even more passive income opportunities. There’s a lot of different products you can place your designs on like posters, t-shirts, and vinyl stickers. RB gives you total control over pricing using their “Base Price + Your Margin = Retail Price” pricing system. The average RB artist’s margins are 17%, but you get to choose the price that makes sense for your designs. Join the more than 350,000 independent artists who make money with their art and designs on Redbubble . What’s great about these three sites is you still own all the rights to your work but are given a new way to monetize your creativity. As long as you keep uploading designs and creating new products, you’ll have the potential to earn unlimited sales anytime, day and night. Unlike other marketplaces that let you sell designs and handmade items online, you don’t have to worry about collecting payments, manufacturing, shipping, returns, or customer service. 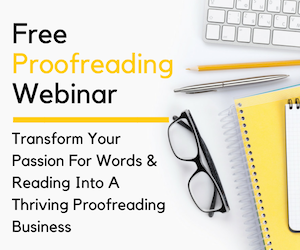 Simply sell designs online and start earning passive income — you get to be creative while they take care of the rest. 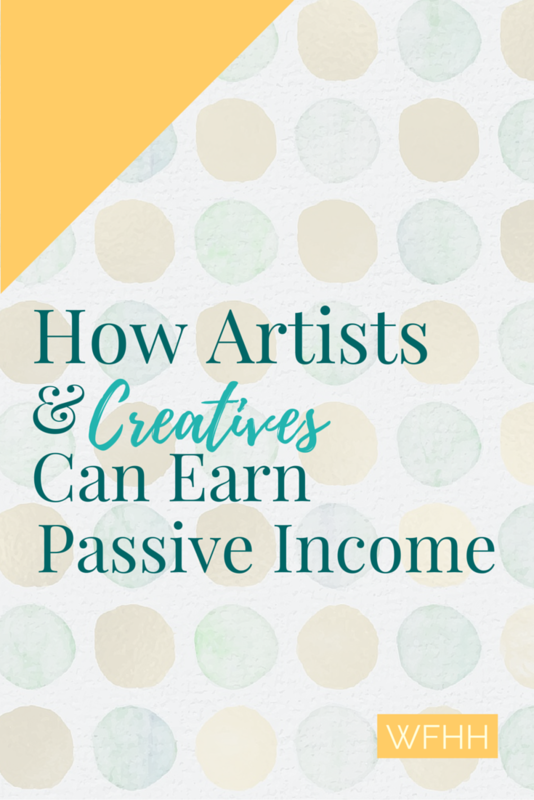 I didn’t realize there were so many places an artist can earn passive income. Thanks for putting this together and sharing it with us. Already passed this along. Happy Tuesday! I use all three. I get some sales, but not enough to call it an income. I keep plugging away at it though! Thank you for the great info. 😀 So useful! Thank you for stopping by! I’m glad you found the article useful — passive income is my favorite way to earn 🙂 If you ever need anything, please ask! Great article.I also suggest Sellfy. Hi I’m Iti from India can I also submit my artwork for sale. Thank you so much for this information! I am excited to get started. I noticed this post is from 2016. If you happen to know of any new ones or other platforms, please let me know.